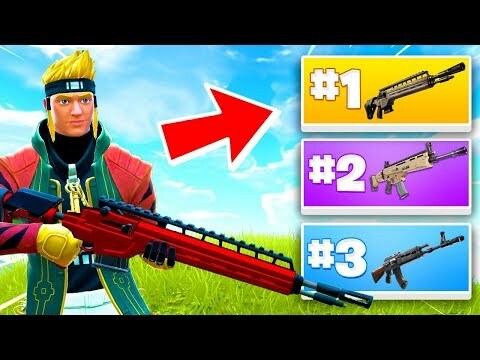 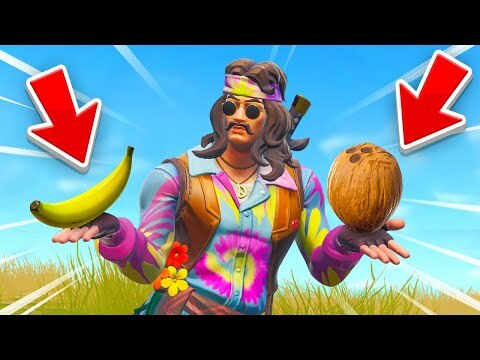 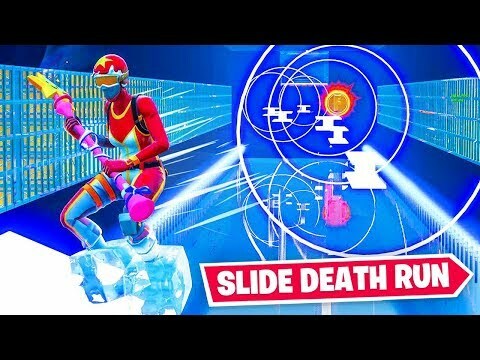 The *HARDEST* SLIDE DEATHRUN in Fortnite! 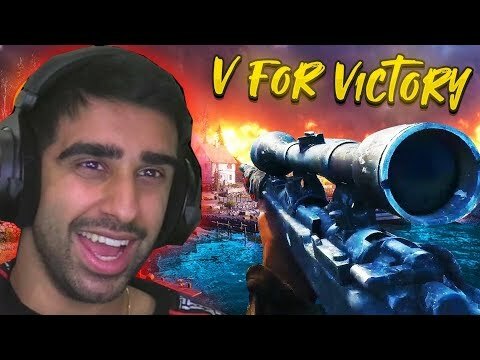 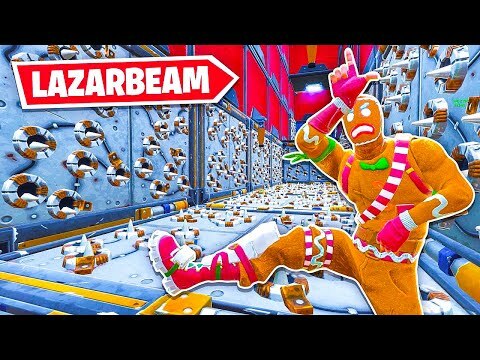 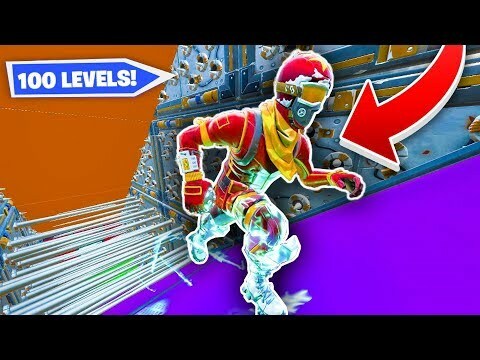 I tried a 100 LEVEL DEATHRUN in Fortnite! 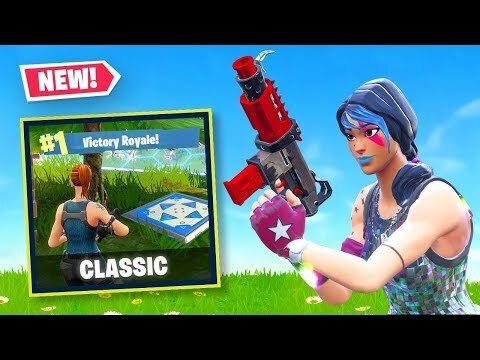 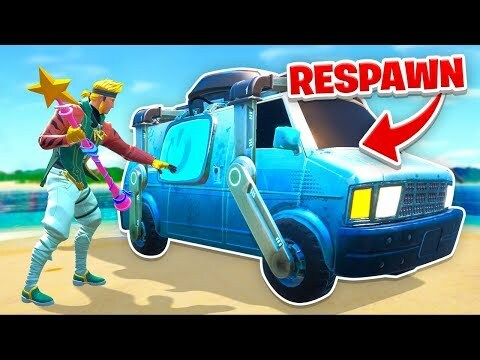 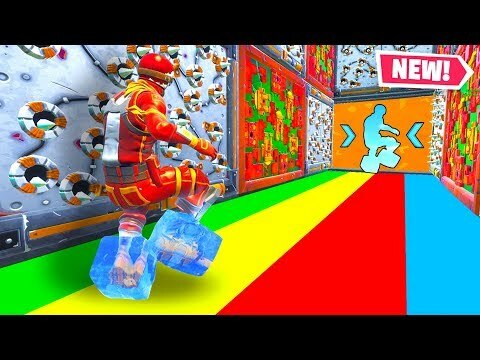 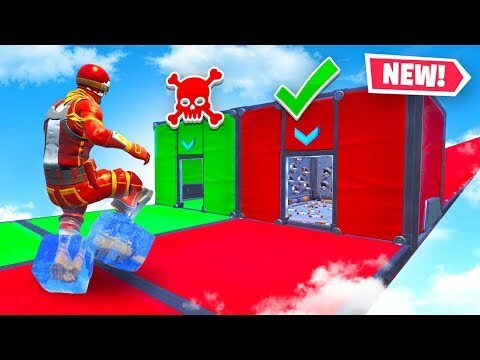 *NEW* Rainbow Slide DEATHRUN in Fortnite! 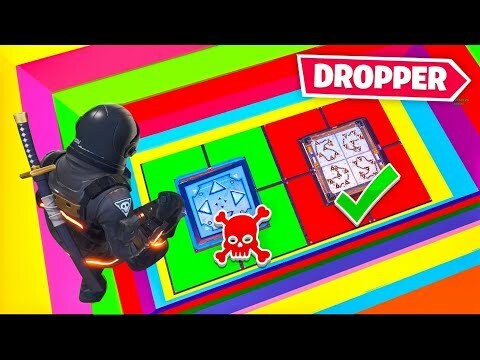 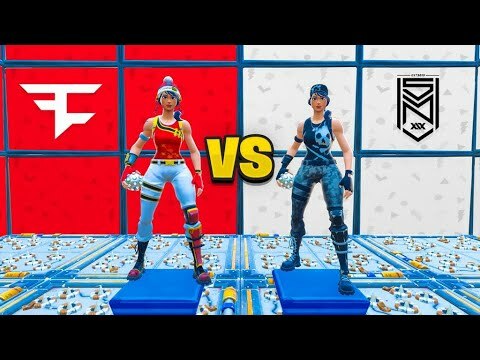 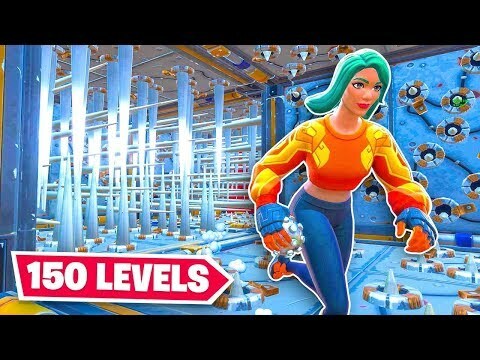 I tried a 50 LEVEL DEATHRUN in Fortnite! 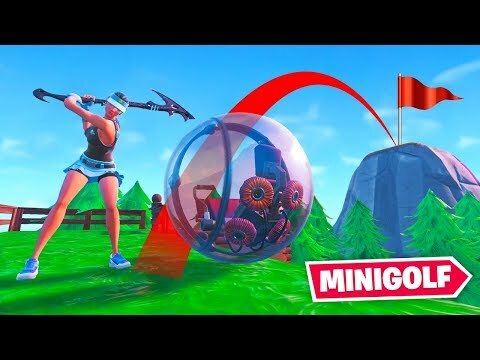 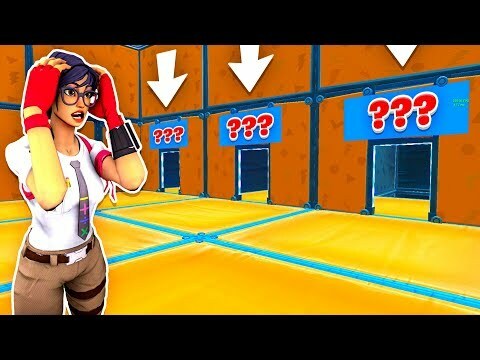 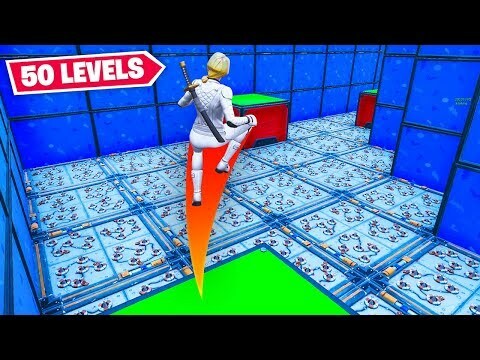 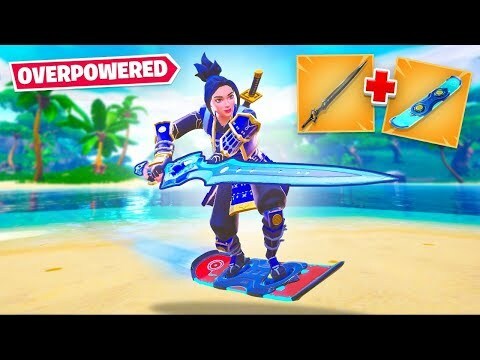 *NEW* BALLER MINIGOLF in Fortnite! 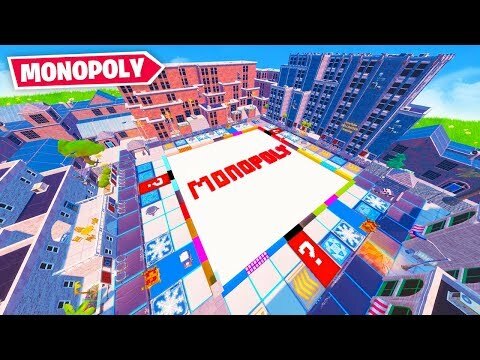 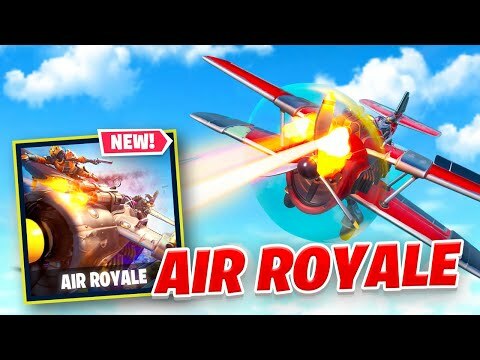 We played MONOPOLY in Fortnite! 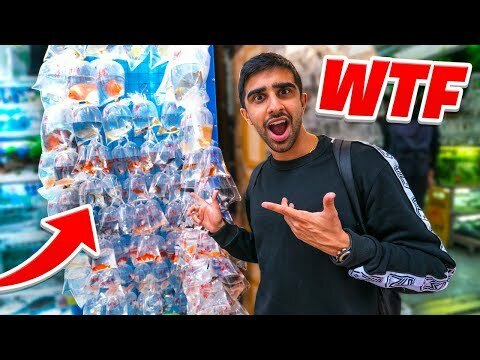 I went to The STRANGEST SHOP in CHINA!